When it comes time to replace your kitchen cabinetry, there is only one option that makes sense! RTA kitchen cabinetry is not only convenient but also carries the best value. With a variety of options, you can turn your kitchen into your dream kitchen without the hassle. Your DIY RTA kitchen cabinetry will be delivered directly to your front door. This will eliminate the need to schedule contractors. Also, this allows you to easily install your cabinets when you have the time making it the most convenient option for kitchen remodels. You can view the complete Stonehenge RTA Cabinet Catalog here. Not only are RTA cabinets the most convenient option for kitchen cabinetry, but they are also extremely easy to install. In addition, installing the first cabinet may take a few more minutes than the rest, but after that, you will feel like a pro! Step by step instructions for installing your RTA custom kitchen cabinets is included with your cabinets! If you have any questions about the installation process, feel free to give us a call. Our cabinet professionals can answer any questions you may have about RTA cabinet installation. Unlike pre-assembled cabinetry for your kitchen, RTA cabinets are extremely cost-efficient. Also, depending on the size of your project, you can save hundreds or even thousands of dollars by choosing RTA cabinets. Providing you with the same high-quality cabinetry as pre-made cabinets you will love new RTA cabinetry. 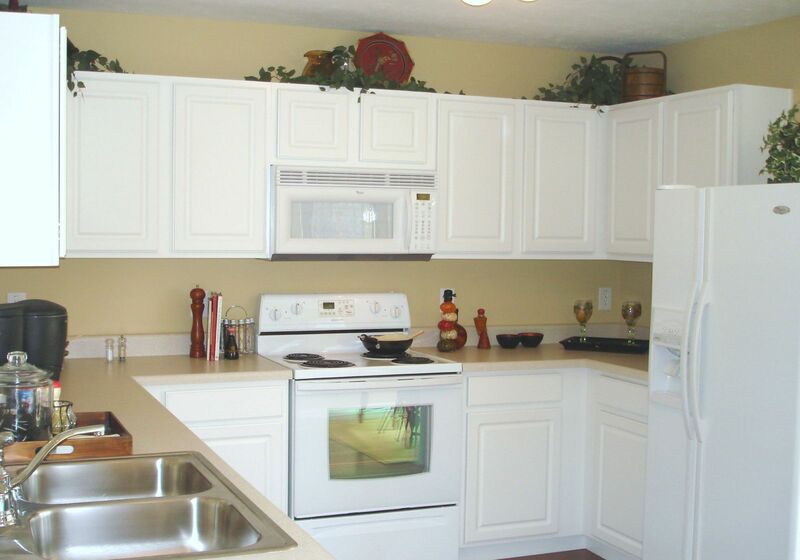 Arkansas Wood Doors is your go-to source for ordering RTA kitchen cabinets. With nationwide shipping, your cabinets will arrive on your doorstep in a timely manner. Our cabinet professionals have exceptional knowledge in RTA cabinetry and can help guide you through your entire purchase process. Order Your RTA Cabinets Now!